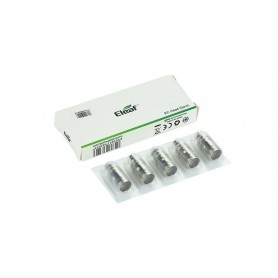 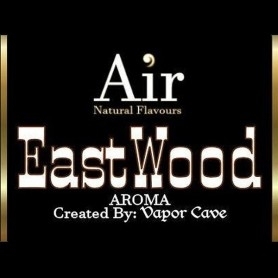 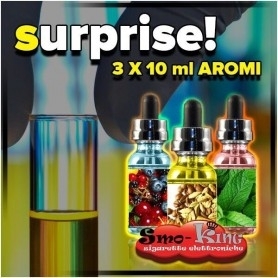 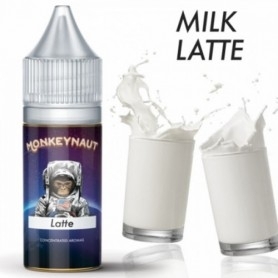 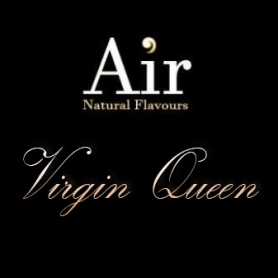 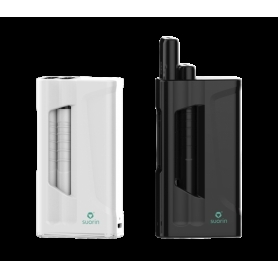 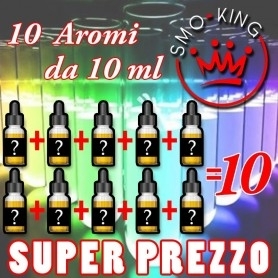 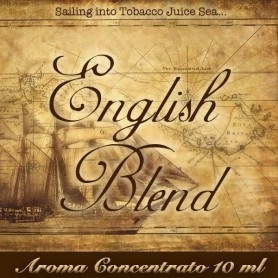 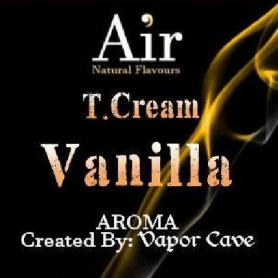 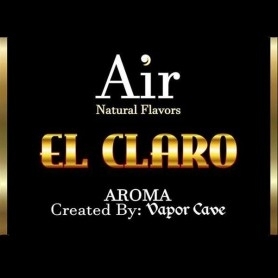 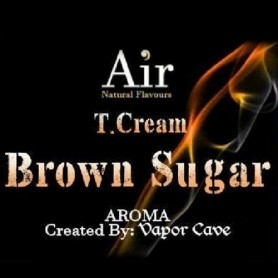 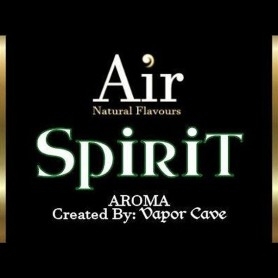 Vapor Cave Spirit Aroma 11 ml Aromas extracted from tobacco leaves This liquid for dilution electronic cigarette for neutral base is English, smoky and analogic mixture. 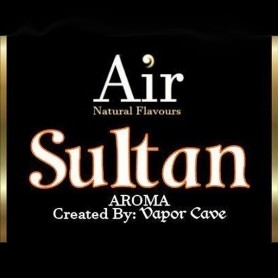 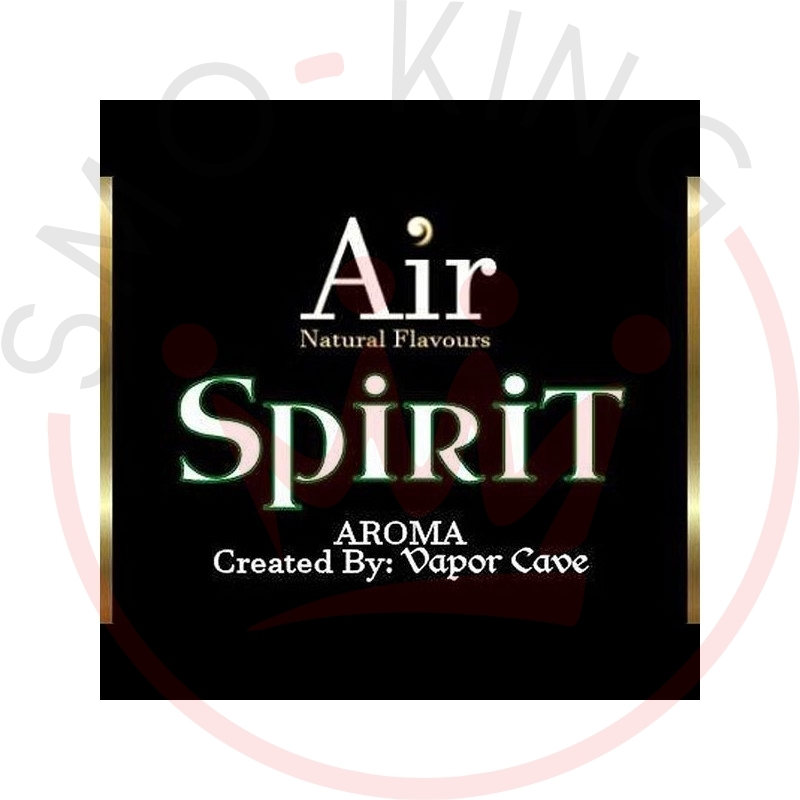 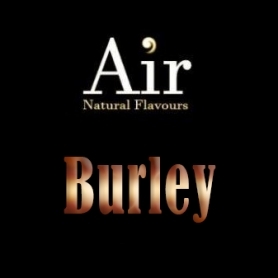 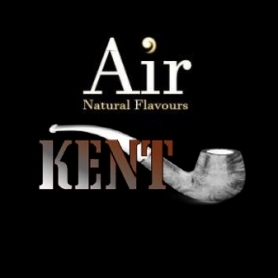 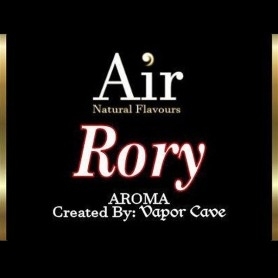 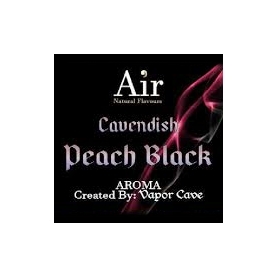 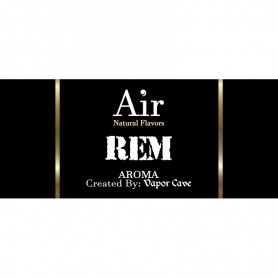 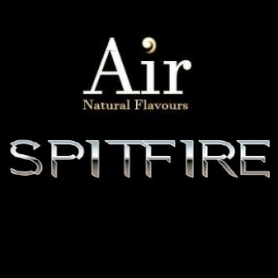 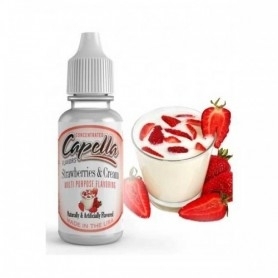 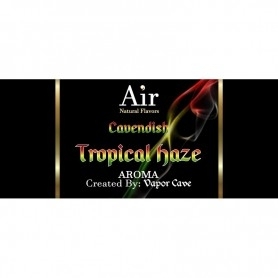 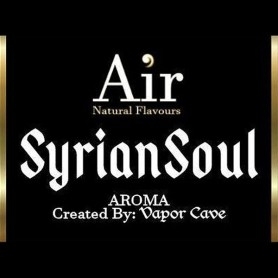 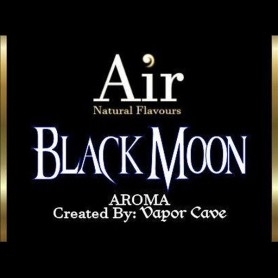 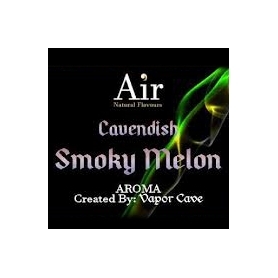 Vapor Cave Spirit Aroma 11 ml A classic mix where the sincere notes of a Burley Supreme tobacco get intoxicated in the delicate fragrances of a Virginia Brightleaf tobacco. 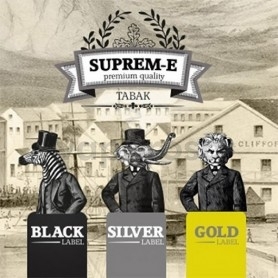 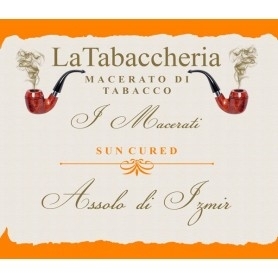 An aged Anatolian Latakia tobacco bed gives a note of strength and elegant aroma. 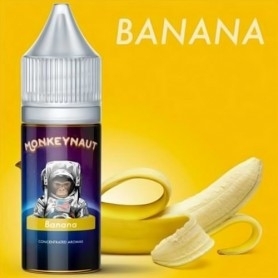 Minimum maturation: 30 days Recommended maturation: 60 days Optimal maturation: 90 days (or more).